Aaron Belcher is a celebrated corporate and M&A lawyer, having advised clients in the technology and life sciences sectors in some of the industry’s most significant transactions. Aaron’s practice has included both domestic and cross-border acquisitions, investments, asset purchases, securities and corporate governance advice. Aaron has particular expertise advising on complex multi-jurisdictional cross-border acquisitions and joint ventures. Prior to Belcher, Smolen & Van Loo, Aaron practiced for several years at Dewey & LeBoeuf LLP’s New York and Palo Alto offices, providing corporate and M&A legal services to technology and life science clients. Aaron obtained his B.A. from the University of Michigan and his J.D. from NYU Law School, and is admitted to practice in both California and New York. Aaron represented Pantry in this transaction. Aaron represented MustBin in this transaction. Aaron represented Iodine in this transaction. Aaron represented Faraday Bikes in this transaction. Aaron represented Foxit Software in this transaction. Aaron represented Kinsights in this transaction. Aaron represented 4Soils in this transaction. Aaron has represented an undisclosed party in a corporate transaction involving Kleiner Perkins Caufield & Byers. Aaron has represented an undisclosed party in a corporate transaction involving GoDaddy. Aaron has represented an undisclosed party in a corporate transaction involving Dropbox. Aaron represented Talkatone in this transaction. Aaron represented Sessions in this transaction. Aaron represented Gen110 in this transaction. Aaron represented AVG in this transaction. Aaron represented FastPencil in this transaction. Aaron represented Dell in this transaction. Aaron has represented Applied Materials in connection with corporate and M&A matters. Aaron has represented Opera Software in connection with corporate and M&A matters. Aaron has represented Riverbed in connection with corporate and M&A matters. APB Law has represented AngelList in connection with certain corporate law matters. 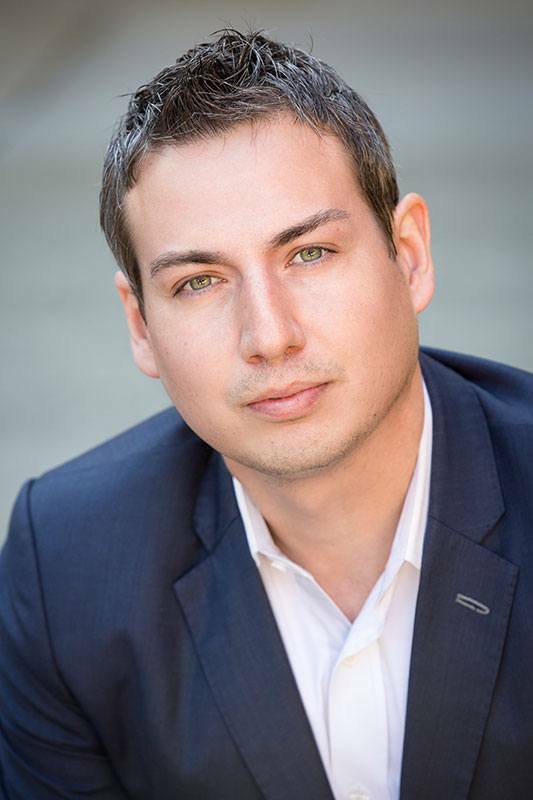 Aaron has represented Salesforce in connection with corporate and M&A matters. Aaron represented eBay in this transaction. Aaron represented Synopsis in this transaction. Aaron represented Alibaba.com in this transaction. Aaron represented Zynga in this transaction. Aaron represented PayPal in this transaction. Aaron represented Adobe in this transaction. Aaron represented Oracle in this transaction. Aaron represented Varian Medical Systems in this transaction. Aaron represented Illumina in this transaction. Aaron represented StubHub in this transaction. Aaron represented Oclaro in this transaction. Aaron represented Merz Pharma Group in this transaction. Aaron represented Sonata Software in this transaction. Aaron represented SF AppWorks in this transaction.